Do you need ductless cooling repair or service in Bonney Lake, WA? Green City can help. Tinkering with your ductless system by yourself can have detrimental consequences. Avoid DIY ductless cooling repair or service to avoid damaging the equipment. Let our seasoned professionals take care of your ductless cooling repair or service needs in Bonney Lake. Call us whenever it is time for ductless cooling repair or service and make your investment go a long way. 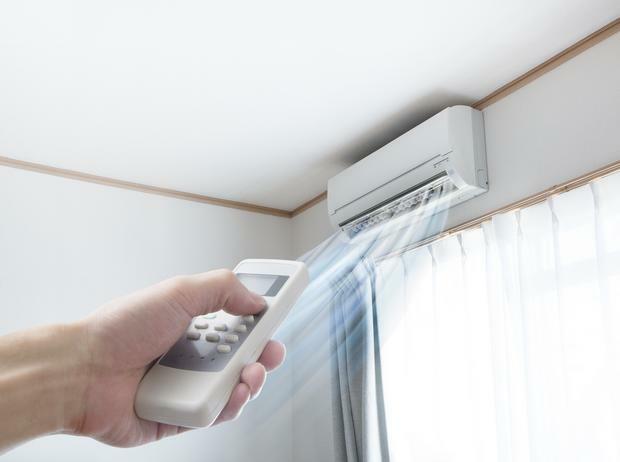 There is a growing preference for mini-split ductless cooling installation as property owners are realizing that the system offer amazing cooling and energy efficiency. These benefits come because there is no chance of air leakage that tends to happen through the duct work. You can enjoy all the beneficial features of ductless air conditioners only when the system is installed by skilled and diligent technicians. That is why you should come only to us when you decide to invest in ductless cooling installation. Our technicians are not only trained at ductless cooling installation but also dedicated to helping customers make the most of their investment. 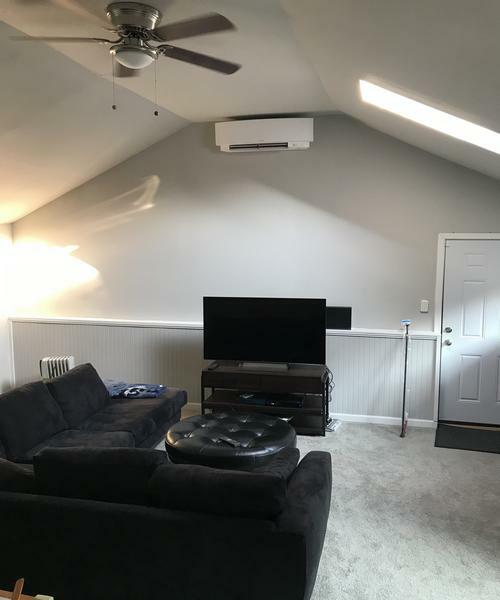 Purchase of a new ductless cooling system is an important decision. Do not make haste and explore all options to ensure that you invest in a new ductless cooling system that is right for your needs and budget. Let us meet your ductless cooling installation needs. We help you pick a new ductless cooling system of the right size and brand. Its installation is then entrusted to factory-trained technicians. Planning to get a new ductless cooling system for your Bonney Lake home? Looking for reliable professionals to hire for ductless cooling repair or service? 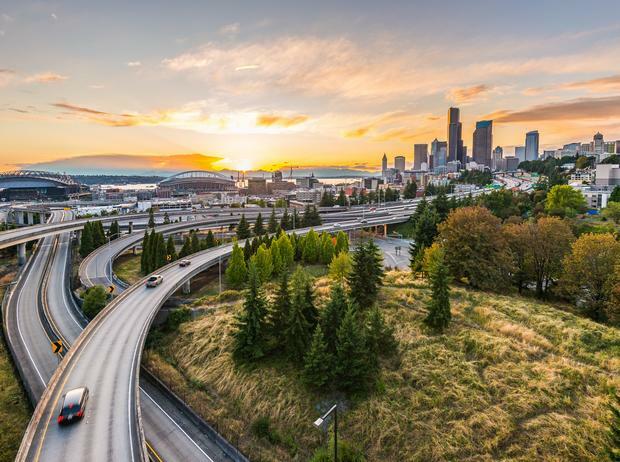 Call Green City at (253) 252-1915.